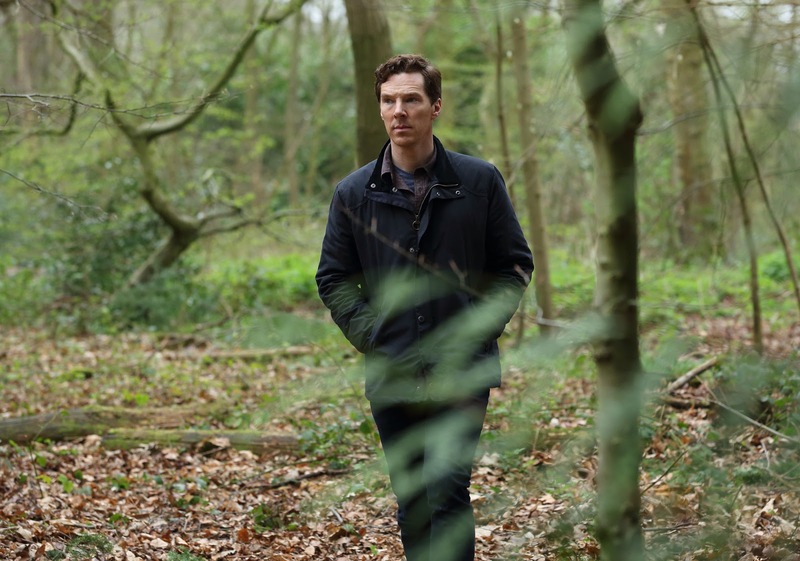 The BBC1 adaptation of Ian McEwan’s 1987 novel The Child in Time follows Stephen Lewis (Benedict Cumberbatch), a children’s author, who loses his four year-old daughter Kate in a supermarket. The 90-minute drama pivots between the lives of Stephen and his wife Julie (Kelly Macdonald) immediately after the tragic event and three years on. The script from Stephen Butchard follows the separate journeys of grief Stephen and Julie experience after the disappearance of their daughter. Cumberbatch and McDonald demonstrate this with ease, at first the sheer horror and desperation between the two searching for their daughter which is then followed by bitterness and anger, and eventually the downfall of their marriage once blame is ascribed. 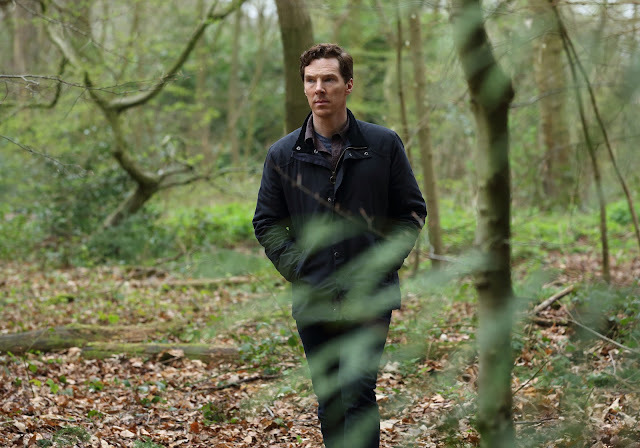 Cumberbatch is perhaps at his best here portraying an ordinary man riddled with guilt and grief who has been flung into a perpetual state of searching. His performance is so raw and gut wrenching you are clearly reminded why Benedict Cumberbatch is one of the best actors of his generation. Kelly Macdonald is fantastic in her role of Julie, she is sometimes cool but never not caring. Her exploration of grief is something to be applauded, especially her darker days of anger, desperation, and ultimately leaving. I'm not a parent myself but it's impossible not to put yourself in place of the two parents. The silence that engulfs Stephen and Julie in their separate homes is deafening and unbearable. The chatter and checkout bleep of the supermarket as Stephen’s world falls apart are cruel and uncaring as director Julian Farino highlights that although the world of the characters might be collapsing, the wider world plods on indiscriminately. Stephen Butchard's script explores childhood on three levels: the trauma of two parents losing their child, a man who feels robbed of his childhood and is desperately searching for it once more, and finally, the government’s intervention in child development. Between the three the narrative itself is lucidly laced with the daydreams of Stephen and his Mother. Everywhere he goes he thinks of her and catches glimpses of her. Outside of Cumberbatch and MacDonald Stephen Campbell Moore plays Stephen’s friend Charles who retires from his position in the government to up sticks and move to the country side with his wife, Thelma (Saskia Reeves). Charles is desperately longing to be a child again. This is revealed rather abruptly, Charles is running full force, arms spread wide open, towards his den in the woods. His actions sudden, hungry, and uncontrollable – not those associated with a man who’s just retired. Campbell Moore gives a standout performance, The balance between the mature middle aged man and the cheeky child he longs to be is heartbreaking. Amongst the grief I feel it’s a tale of growing up and accepting responsibility, the lost responsibility of no longer having a child, but the sense of responsibility and guilt they are burdened with, the responsibilities Charles has hampered away but is still conscious of and tormented by, and arguably the responsibility of Thelma as Charles’ wife. Stephen finds his friend, a grown man in his school uniform, hanging nalone in the woods. That moment which will dry out the throat of anyone watching once you realise how desperately unhappy Charles must have been tormented by what he longs to be but constantly reminded of what he ought to be. 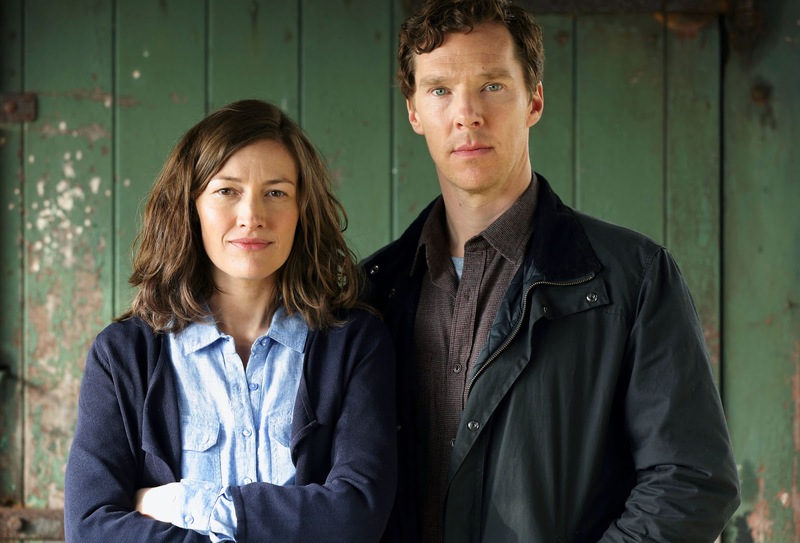 For a drama that centres around one of the worst things can ever happen to parents The Child in Time manages somehow to be an inspiring and upbeat tale. Everyone involved such be commended. It's going to stay with me for a while. Wonderful drama. Benedict Cumberbatch was so good, words can't convey it. Sometimes you forget he is the greatest actor of his generation because of the OTT genius type roles he seems to attract. Kelly Macdonald was just as good. Wish we could have seen more of them together. I understand that if someone hadn't read the book by Ian McEwan, the secondary plot might have been a tad confusing but worth it just for the acting by the leads.